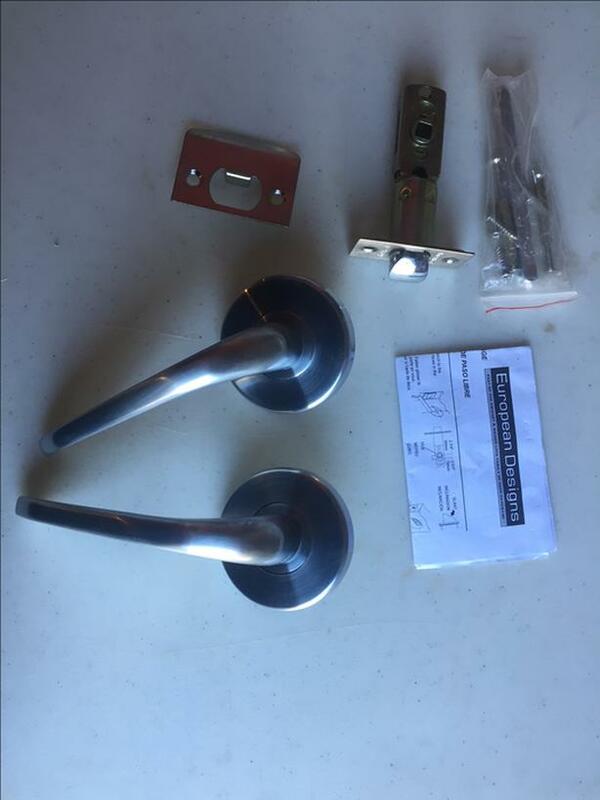 3 interior lever "passage" door handles. New, not used. European Designs, sub-brand of Weiser and Kwikset. Ended up using locking handles instead of these. $30 for all three.